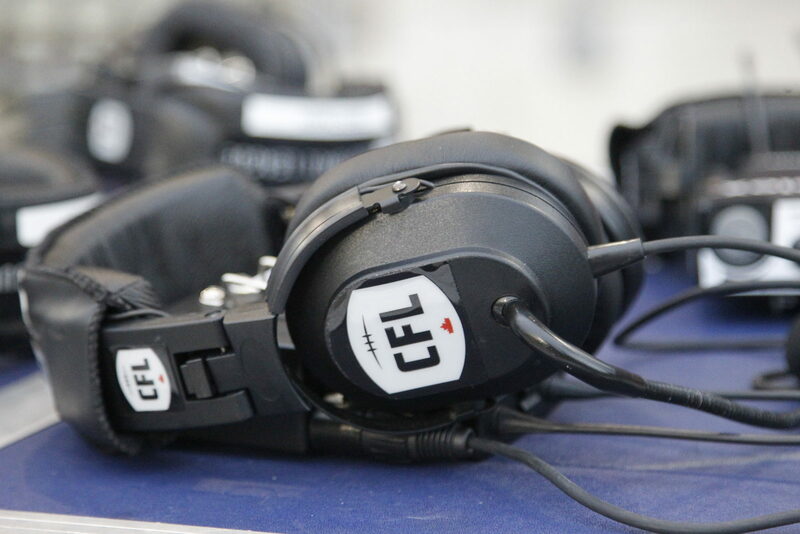 TORONTO – The Toronto Argonauts Football Club announced today their coaching staff for the 2019 Canadian Football League season. 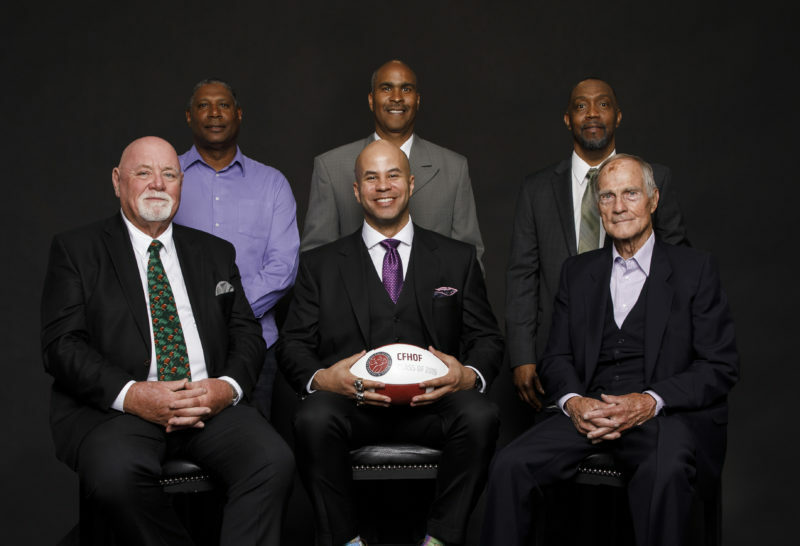 Postseason success is the common theme for the Toronto Argonauts coaching staff with a combined 22 Grey Cup championships under their belt, including GM Jim Popp’s 11 appearances and five wins. Chapdelaine comes back to Toronto after serving as special teams and receivers coach for the Double Blue in 1992. 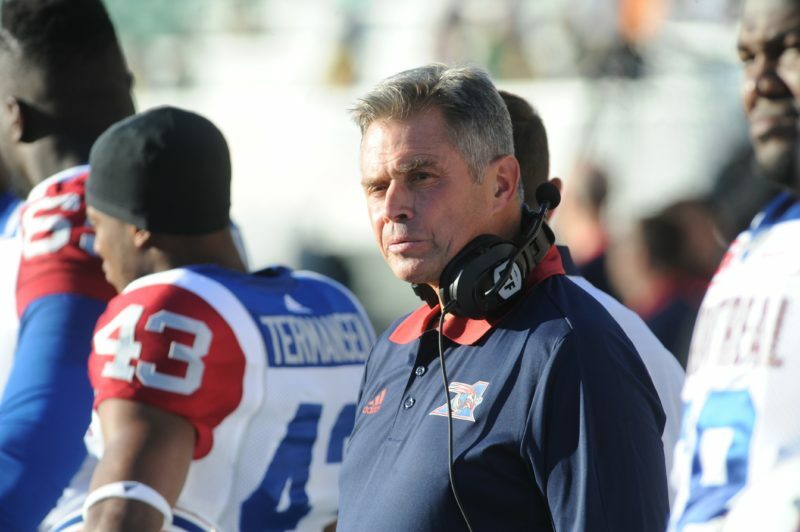 The Quebec native has 28 years of offensive coaching experience to his name, including 17 in the CFL and seven seasons as a head coach. A three-time Grey Cup champion (CGY ’01, BC ’06 & ’11), Chapdelaine has seen numerous players become CFL All-Stars under his offence including Travis Lulay, Geroy Simon, and Andrew Harris. Chapdelaine was instrumental in developing Lulay in 2011 into the league’s Most Outstanding Player after the B.C. QB threw for over 4,800 yards and 32 touchdowns, both career highs. 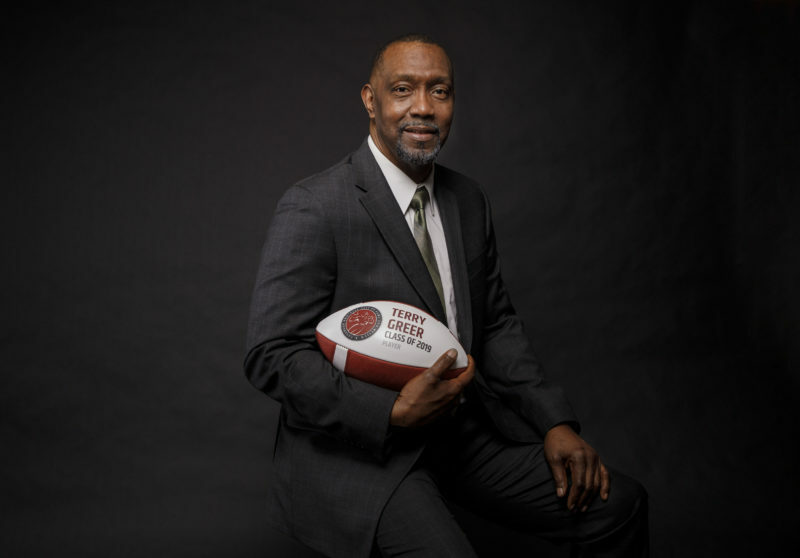 The Simon Fraser University product began his coaching career as the OC at Bishop’s University (’90 -’91) before making stops with the Toronto Argonauts (’92), Bishop’s again (’93-’96), head coach at Laval (’97-’00), Calgary Stampeders (’01-’02), B.C. (’03-’06), Edmonton (’07), B.C. again (’08-’13), head coach with Simon Fraser (’14), Saskatchewan Roughriders (’15) and head coach for the Montreal Alouettes (’16-’17). A first-round draft choice of the B.C. Lions in 1983, Chapdelaine played seven seasons in the CFL with B.C., Montreal, Hamilton and Calgary. McDiarmid is coming off three seasons (’16-’18) serving as special teams coordinator for the Edmonton Eskimos and himself brings 16 years of coaching experience, including 14 in the CFL, to Toronto. With four Grey Cup appearances under his belt including two wins (’00, ’13; BC & SSK respectively), McDiarmid brings a wealth of knowledge and experience to a Toronto team who he once served as linebackers/defensive line coach for in 2002. McDiarmid has worked in various capacities since his coaching career began in 2000, with the BC Lions (’00-’01), Calgary Stampeders (’03), Montreal Alouettes (’05), Winnipeg Blue Bombers (’06-’08, ’14), University of Ottawa Gee-Gees (’11-’12) and the Saskatchewan Roughriders (’15). Dorazio comes equipped with 46 years of coaching experience, including 21 years in the CFL, to the Toronto offensive line. The Pittsburgh native is no stranger to postseason success; having made six trips to the Grey Cup including four wins (two with CGY; two with BC). Dorazio began his CFL coaching career under Wally Buono and the Calgary Stampeders as offensive line coach (’98-’02) before heading west to spend 15 of his next 16 years with the B.C. Lions (’03-’14, ’16-’18). The Kent State alum has had 17 players become West Division All-Stars and four named West Division Most Outstanding Lineman under his tutelage. After starting his career as a student assistant at Kent State (’72-’74), Dorazio would go on to make stops at the University of Hawaii (’75-’77), San Jose State (’78), University of Washington (’79), Northern Iowa (’80-’81), Georgia Tech (’82-’83), Washington (’84-’88), Holy Cross (’89-’91), University of Maryland (’92-’96) and Boston University (’97). Bailey joins the Argos as defensive line coach and brings 23 years of coaching experience, including 17 along the defensive line. The West Virginia native started his coaching career as a grad assistant in 1993 with the University of West Virginia Mountaineers. From there Bailey made coaching stops at Virginia Military Institute (’95-’97), Louisiana-Lafayette (’98-’02), Middle Tennessee (’03), Oklahoma State (’04), University of Minnesota (’05-’06) before landing his first head coaching gig at Howard University where he served from 2007- 2010. After resigning from his post at Howard, Bailey continued his coaching journey at Lamar University (’12-’15), Chattanooga (’16) and most recently the University of Richmond (’17-’18). 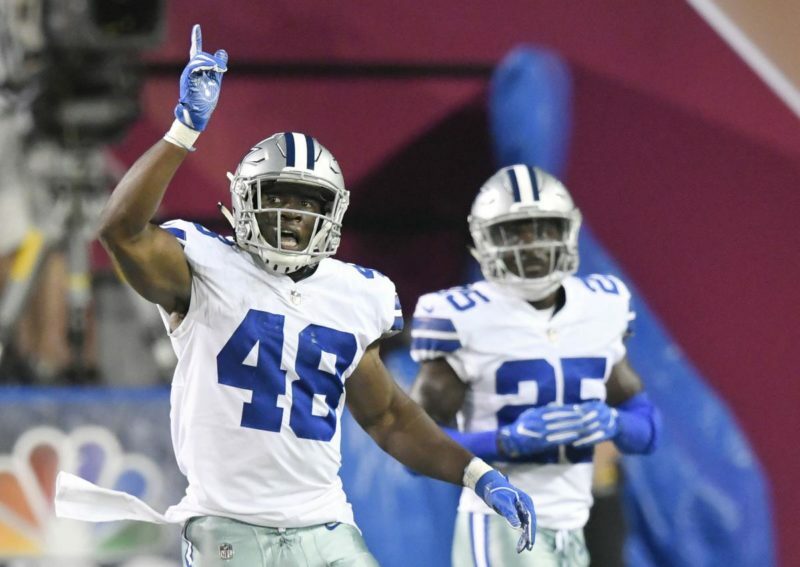 In June of 2012 and May of 2015, Bailey was selected to participate in the Bill Walsh Fellowship coaching program with the Atlanta Falcons and New York Giants, respectively. The Morgantown High School Hall of Famer played four seasons on the defensive line at the University of Tennessee. Jackson brings a coaching resume to Toronto that dates back over 20 years. The Regina native began his coaching career at the High School level in 2006 before honing his craft in Canadian Junior Football and U Sports at the University of Ottawa. Jackson joined the CFL in 2014 as a defensive assistant with the Winnipeg Blue Bombers and moved west to his home province the following season to take a job with the Roughriders in 2015. Most recently, Jackson served as the special teams assistant in Edmonton between 2016 and 2018 before being named Special Teams Coordinator at the end of last season.